Is Japan at Risk Losing the Drone War? TOKYO – Japan may be at serious risk of losing out in the international competition for the booming commercial drone market. The main reason? Experts blame the country’s archaic laws that restrict public use and hinder industrial development. By contrast, the big winner for many applications such as agriculture, inspection, surveying, and surveillance is increasingly looking like China. 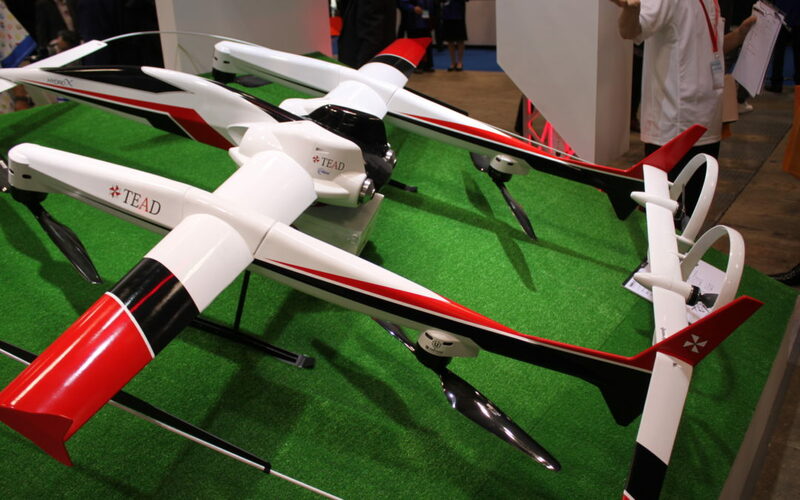 TEAD (the acronym stands for Technological Air’s Dream) specializes in the manufacture of large drones, primarily for agricultural uses such as pesticide and herbicide spraying. But its primary market is China, where regulations for drones are relatively lax. From an Japanese industry perspective, the most recent changes to laws covering drone use can hardly be called encouraging. In 2015 Prime Minister Shinzo Abe’s Cabinet approved a draft revision to the Aviation Law under which drone operators would be banned from flying drones in Tokyo’s 23 wards, as well as the central part of each prefectural capital. Flying drones at night or under conditions in which the drone cannot be directly seen is banned. In addition, the transport ministry plans to designate regions with populations of 4,000 or more per square kilometer as “no-fly” zones. 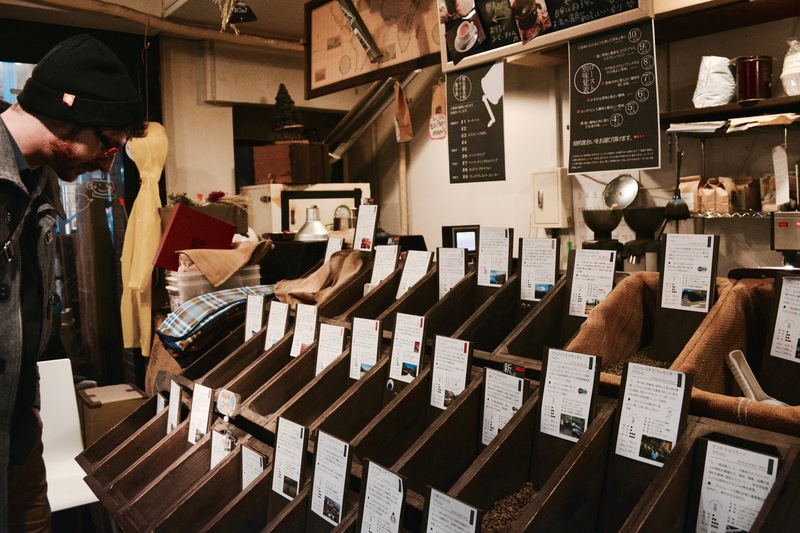 Violators would faces fines of up to 500,000 yen. The difference between the countries is large when considering how companies are incentivized to participate in the market, says Mr. Yokoyama. “There isn’t a really unified voice pushing for sweeping legal changes in Japan. Individual companies are lobbying for certain tweaks and loopholes that will benefit themselves, but the whole infrastructure must be revamped or everyone will lose,” he says. The global commercial UAV drone market is expected to grow over 32% a year to around $5.6 billion by 2020, according to analysts at researcher Markets & Markets. Fewer regulations have enabled the number of Chinese drone makers to top more than 400, by 2016, according to some counts. Between January and November 2015, China’s drone exports were up more than nine-fold, to 2.7 billion yuan ($413.3 million), according to ZDNet. By contrast, UAV Global lists fewer than a dozen Japanese drone makers. And investor money is following the tiger; more than $500 million worth of funding was plowed into China’s drone industry last year, highlighted by over $125 million in cash infusions into a slew of Chinese drone makers, including $60 million to Hong Kong-based drone maker Yuneec. Many still expect sweeping legal changes to help save the day in Japan. These include long-awaited frequency designations, allowing drones to use 5.7GHz and 2.4GHz bands. The 10-milliwatt radio signal cap may also be lifted to 1 watt, allowing the transmission of images – including high-quality video that many industrial drones employ — to around 5km.